Recently deceased Gene Wilder was an impressive film actor, mainly in comic roles and best when playing some sort of likable eccentric. Wilder progressed from Broadway to films; opening his career with producer and director Mel Brooks. His best work was probably with Brooks: The Producers (1967), especially in the last 45 minutes, revels in bad taste, performed with marvellous aplomb by Wilder and one-time blacklisted Zero Mostel. Blazing Saddles (1974) is one of the best send-ups of the western. But the key film is one on which Wilder also had writing credits, Young Frankenstein (1974). His performance as the grandchild of the infamous innovator was splendid. And the film also enjoyed a host of excellent supporting characters, notably Marty Feldman as Igor. Wilder also teamed up several times with Afro-American actor Richard Pryor, early on in Blazing Saddles. Then in Silver Streak (1976) and Stir Crazy (1980) which were both very funny but also in advance of the times in their pairing of white and black protagonists. Pryor’s tutoring of Wilder in ‘street cred’ is great. 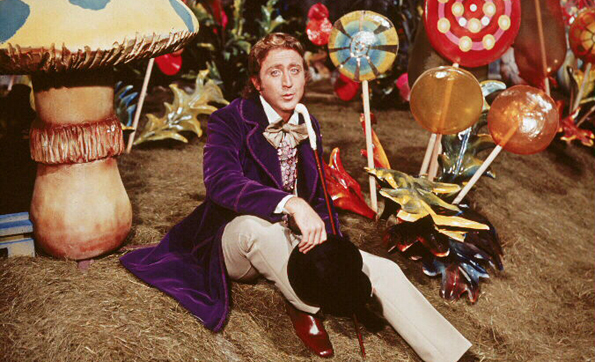 The coming Saturday the Hyde Park is screening Willy Wonka and the Chocolate Factory (1971), an accomplished musical adaptation from the Roald Dahl novel. It is also the centenary of the latter much-loved writer. There is one other of Wilder’s films that would pay revisiting. He has a small role, as an undertaker, in Bonnie and Clyde (1957), still one of the outstanding examples of the gangster genre. 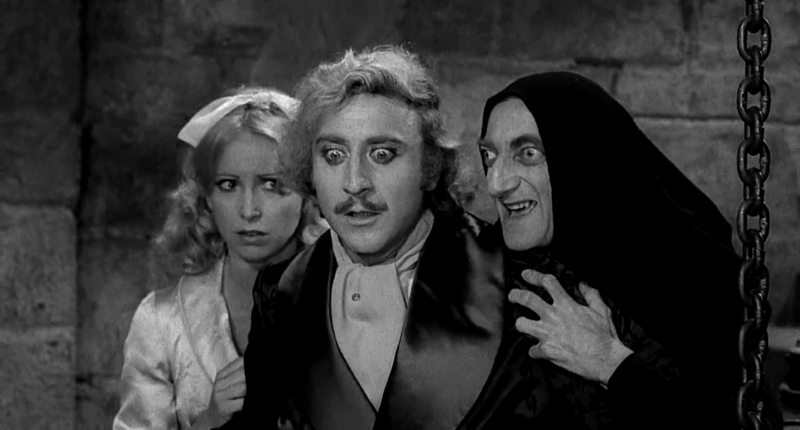 Wilder received an Oscar nomination for Best Supporting actor in The Producers and as co-scriptwriter for Young Frankenstein.